When it comes to playing PC games from your Android device, we’d know that this practice isn’t new as the “NVIDIA GameStream technology” lets us stream games from a GeForce GTX-powered PC to our Android device or TV. This concept however supports only the NVIDIA’s Android-based SHIELD device. But if you want to access and play your favorite PC games on your android device, then you can use a ‘third-party’ service known as “Remotr” to achieve this. 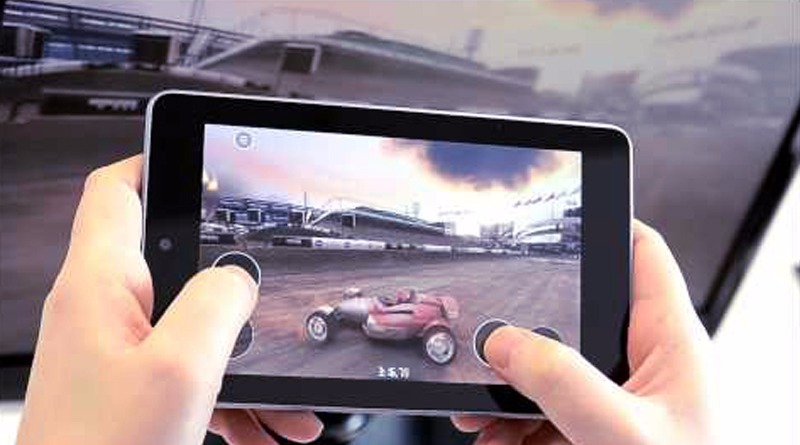 Remotr brings the opportunity to enjoy PC games from our mobile with the same performance & visual quality. Also Read: How To Turn Your Smartphone Into A Set Of Wireless Keyboard And Mouse For Your PC. To begin with, you will need to download and install Remotr Streamer on your PC or computer system. Note: the software is supported on Windows 7, 8.1, 10. Next you’ll have to create a new account, this will require your email and password. So once you’re done, simply login to remotr streamer. Now navigate to the Google Play Store & search for Remotr Game Streaming. From here, simply “install” the app on your phone. Then locate & open the app from your device app drawer & Log in to the client app with the same email and password you created earlier. (Remotr is also available on iPad, iPhone, Android and Windows Phone). So you can download the app from your consecutive platform application store. Once you’ve logged in with your remotr account, you’ll then be able to access all the games on your PC. But first, you will have to select your PC from the list, then select the game you want to play. If your PC game wasn’t automatically detected by Remotr, then you’ll need to add them manually. To do this, simply double click on the “Remotr Streamer” icon on your computer’s system tray. This will open the Remotr Streamer, from here, click on ‘Show games list’ followed by ‘Add game manually’. Then browse through the location and select your games. Once you’re through, you will now be able to control the gameplay from your mobile phone. Remotr also supports up to four 4 players and if you’d like to race with your friends then this feature will come in handy. 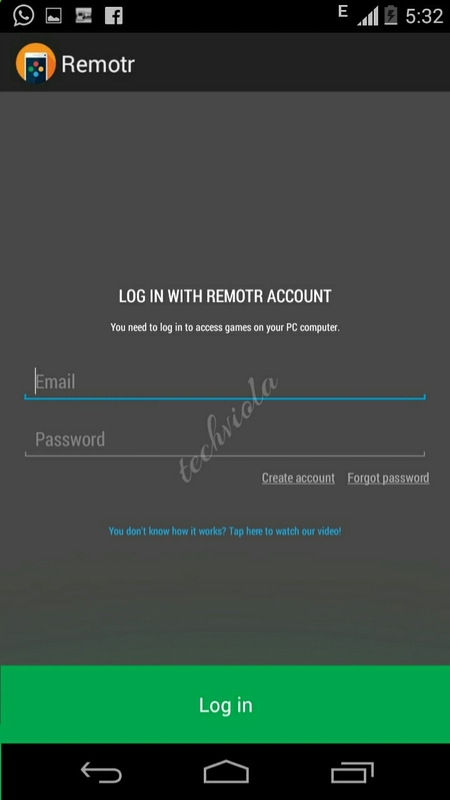 All you need to do, is to install ‘Remotr’ on your PC and Android device, then Log in or create an account (I.e if it’s your first time). Next install Remotr Streamer app on your mobile, then connect your phone to your PC and choose the game you want to stream. From here, urge your friends to connect to the same ‘streamer’ as you did by using your password & email. That is it. 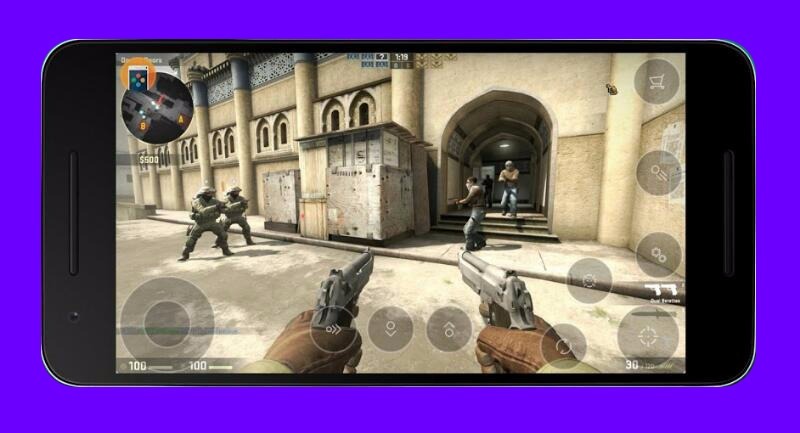 You can now access and play all your favourite PC games from your Android device. Remotr seems to be of importance after all, the app works flawlessly and you can access and play your PC games no matter where you are. Remotr Game Streaming also supports a Gamepad Controller, and this makes it convenient to enjoy all your PC games remotely from your mobile. All this will only require a strong internet connection.